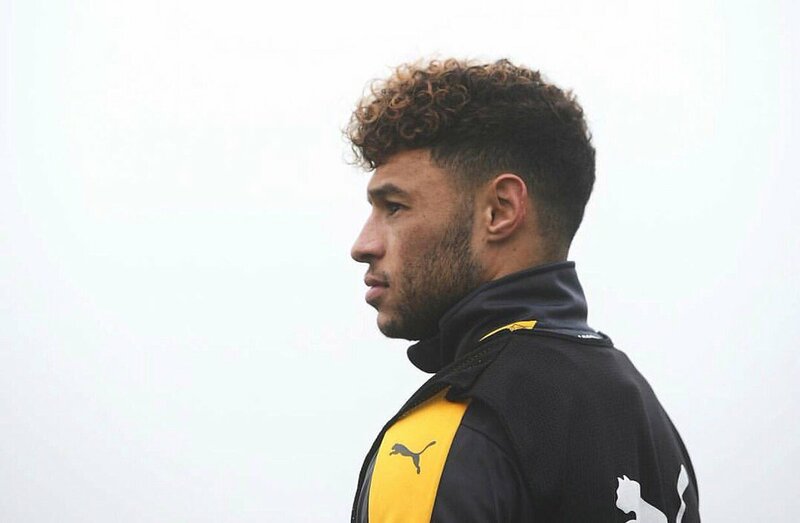 As we are eagerly waiting for the kick-off of the Manchester City vs Arsenal game, one of our stars have taken to social media to make an update. Alex Oxlade-Chamberlain fully knowing the expectations of the fans made it known that great focus is on the game. Arsenal extended the gap between them and Chelsea when they lost to Everton on Tuesday night and are now far behind the league leaders. A win today will reduce the distance and at least keep them six points behind. They are aware of this and Chamberlain says they have got full focus on that game. Arsenal are currently nine points behind league leaders Chelsea. Anything aside a win at the Etihad will place doubts over their title contention.